In this era of globalization, workforce diversity is not just a fact of life, it's a business goal which can deliver real benefits. 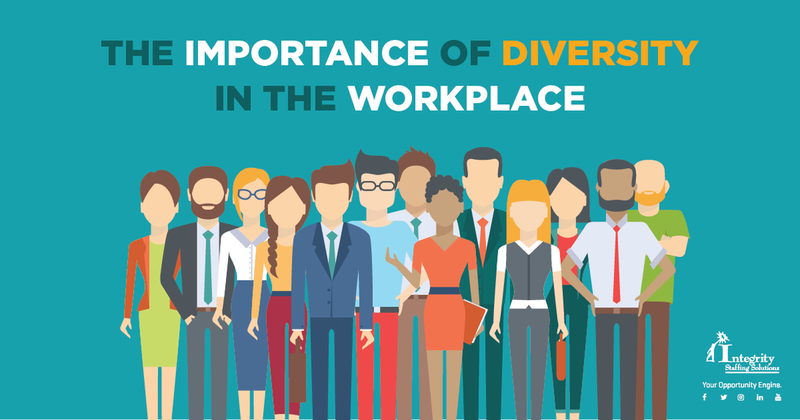 Here are our top 5 reasons why we believe that hiring policy should include individuals of all ethnicities, cultures, genders and sexual orientations. 1. Increased innovation and problem solving ability. Studies have shown that diverse groups come up with solutions to challenges faster than homogenous ones. A variety of backgrounds brings in a wider range of ideas, knowledge banks and approaches to choose from, or meld into a unique process or strategy. Diversity-oriented organizations can offer more and better solutions to their customers; and may attract new business on the basis of having people on staff who can interact easily with the customer. Related to point 2 above, international businesses will benefit from being able to speak the same language and understand the cultural practices of their customers. 4. Increased morale and productivity. Employees are happier knowing that no group or minority is excluded from receiving equal pay, status or opportunities for career advancement. A happy employee is a more productive employee. What's more, your reputation as a diversity employer will help you attract and hire the cream of the job candidate crop, thus filling your ranks with the most talented individuals in your industry. The society we live in is becoming more diverse every day. It's clear that the business that reflects this diversity will survive ... and thrive. Integrity Staffing Solutions is committed to diversity among its suppliers as well as its workforce. We believe it's our differences that make us all stronger, and that what really matters are the core values of ambition, work ethic and integrity. This policy of deliberate inclusion helps us understand and anticipate the real needs of our clients, no matter who they are. We'd like to share with you the basics of our Supplier Diversity Program. 1. Establish a process. We have found that with the best intentions in the world, action won't get taken until there's a defined program and assigned responsibilities. Our active Supplier Diversity Department is the starting point and facilitator for prospective diversity businesses, from answering initial questions to directing suppliers to the appropriate decision maker. 4. Register the supplier. We welcome the new partner and offer guidance and consultations to help further develop their business. 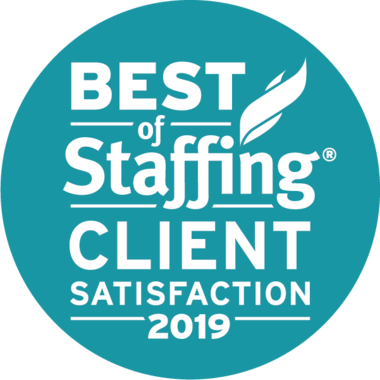 If you know a minority business who's interested in becoming a vendor for Integrity Staffing, please have them contact us at 302-504-9896 or email mailto:supplierdiversity@IntegrityStaffing.com.